The ATO’s recently revised guidance on fringe benefits tax (FBT) will require clients to be more careful with their private usage of work vehicles, as part of a broader clamp down on work-related expenses. Practical Compliance Guideline: Exempt car benefits and exempt residual benefits: compliance approach to determining private use of vehicles can be accessed here for your records. The law as it relates to FBT on work-related vehicles remains the same, but as Pilot Partners tax specialist Murray Howlett explained, this guidance is a change in the published interpretation of the way existing rules operate. “This law has always been about minor, infrequent travel for work vehicles, but this [guidance] puts the onus very much on the employer to prove that work cars are not used as a perk to retain and attract staff,” Mr Howlett said. The new guidelines provide clarity around what the tax office expects employers to do in demonstrating the private use of work vehicles is minor, infrequent and irregular. The ATO’s guidelines now suggest that a vehicle’s private use cannot exceed 1000km in a year, and no return journey can exceed 200km. While home to work travel is generally not considered private for these vehicles, according to these new guidelines, any trip in which a home to work route varies by more than 2km will be considered a personal trip. “The ATO is delivering a clear warning to employers to make sure they have a policy on work-related travel and to make sure they enforce it,” said Mr Howlett. “It will also mean that some of them will no longer be able to dangle the carrot of a work-related vehicle to attract staff,” he said. “My advice is to make sure you have a policy on work-related vehicles and make sure you can monitor how it is enforced,” he said. 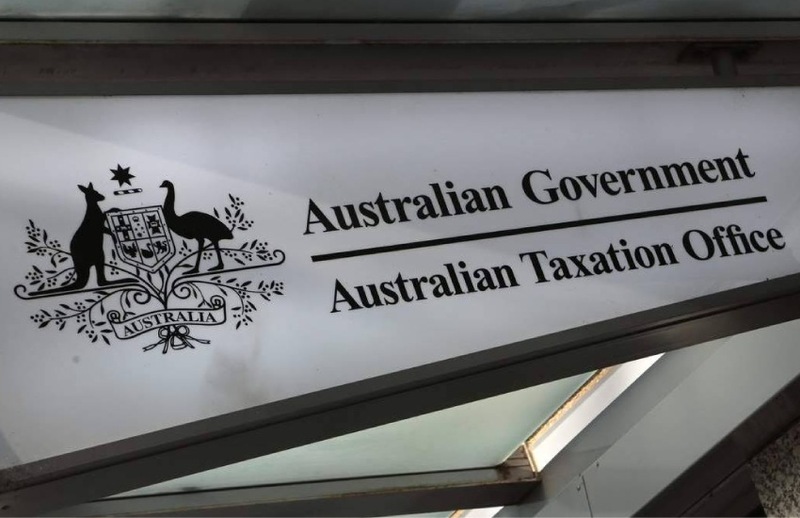 This is one of the latest moves in the ATO’s resolve to crack down on work-related expenses, which it says is central to the $8.7 billion individual tax gap.